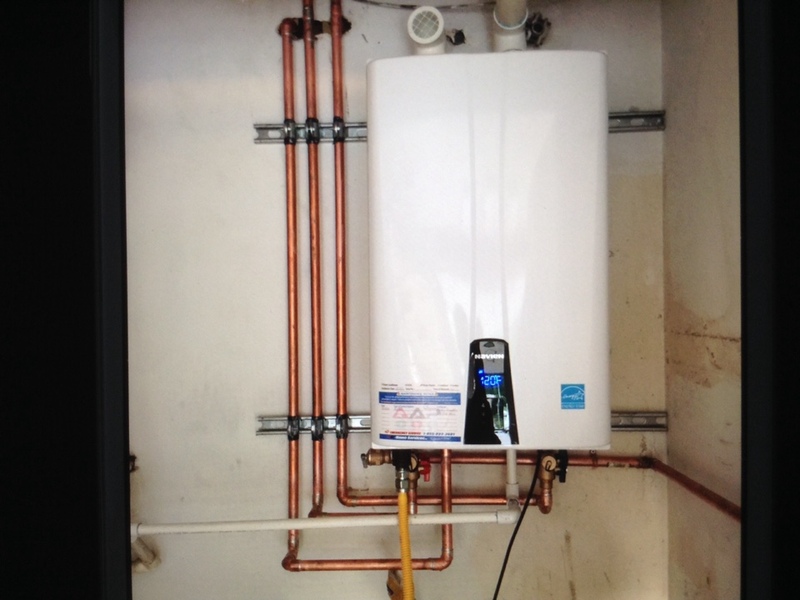 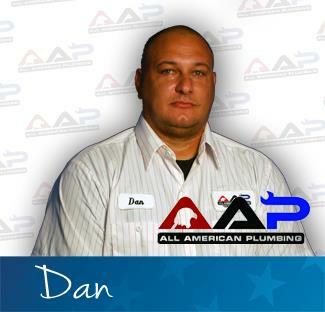 Only trust your home’s plumbing with the 5-star rated Rowland Heights, CA plumbers from AAP Home Services. 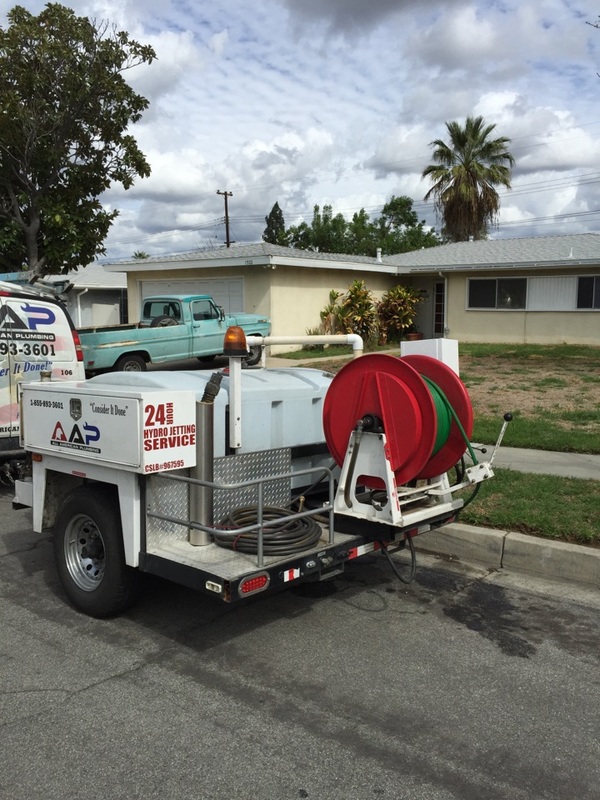 The reviews from your neighbors explain the quality difference that we make in Rowland Heights, CA, then call us at 855-893-3601 to schedule an appointment. 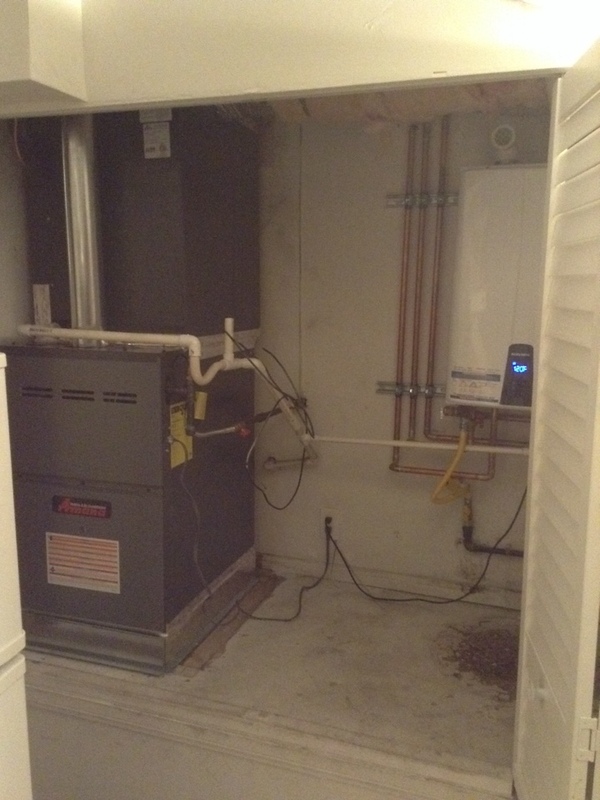 Whole house smelled like sewer fumes . 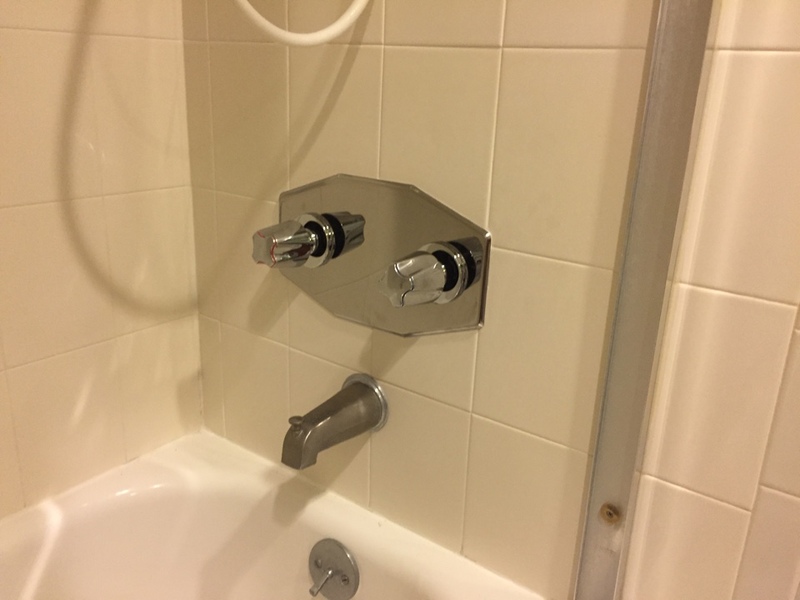 Found major sludge build up inside drain lines throughout home. 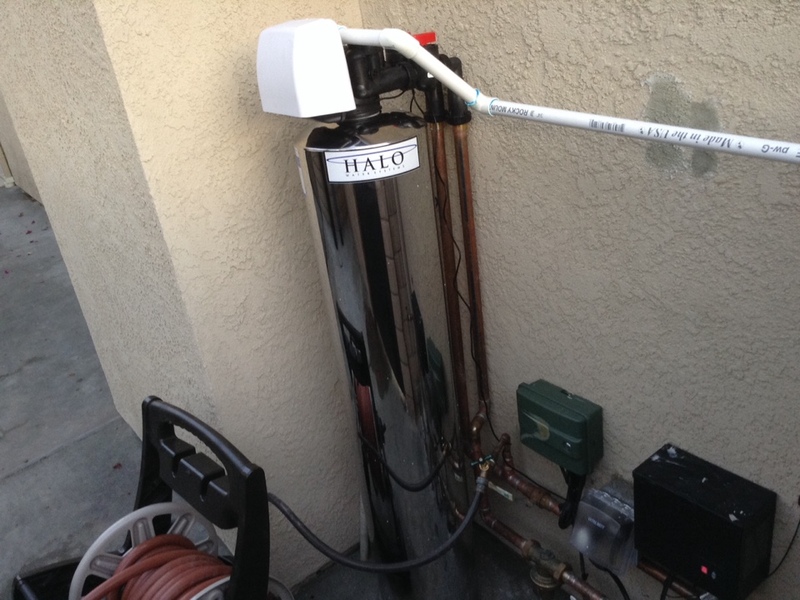 Also found upstairs bath tub with no safety trap to keep sewer gases out. 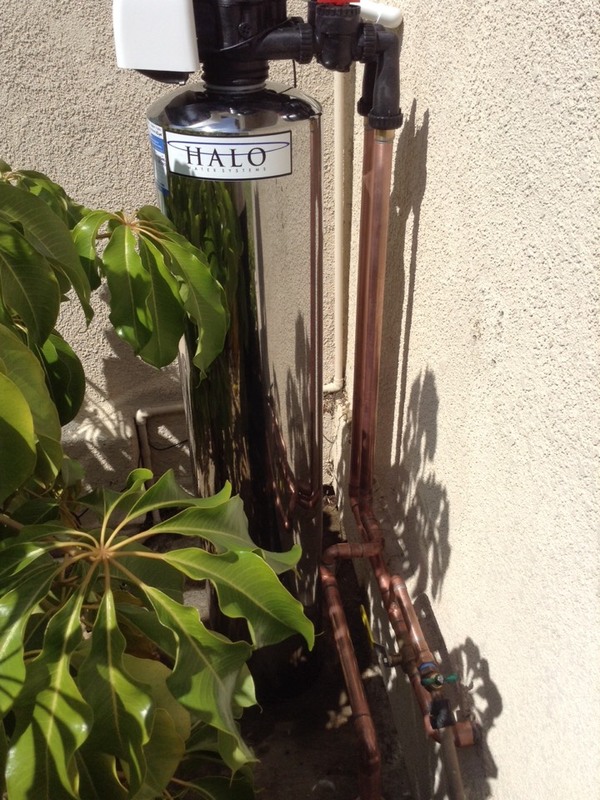 Hydro Jetting throughout home to rid of the smell and installing proper p trap to keep sewer gases out of home. 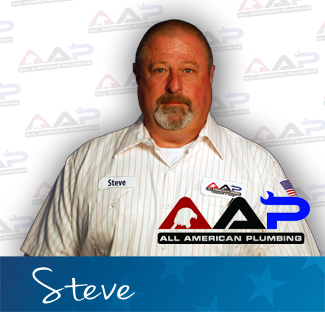 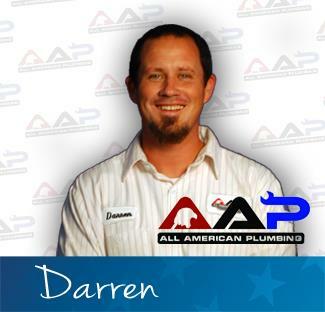 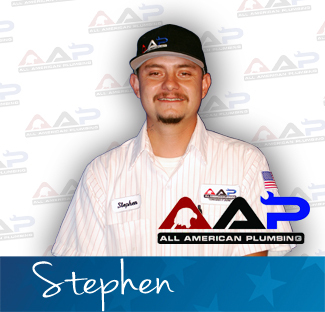 All American Plumbing Aap homes services. 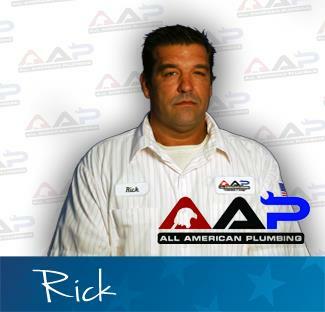 Expert Plumbing and Top Service Technician Carlos Rocha.